A piece of information on the official Rage 2 page on most stores described needing Xbox Live Gold or PlayStation Plus to play. This was a cause of concern to most fans since Rage 2 is meant to be a single player game. The thing is, the official Rage 2 Twitter account confirmed that there is no PS Plus and Xbox Live requirements. Hey! Looks like an error. 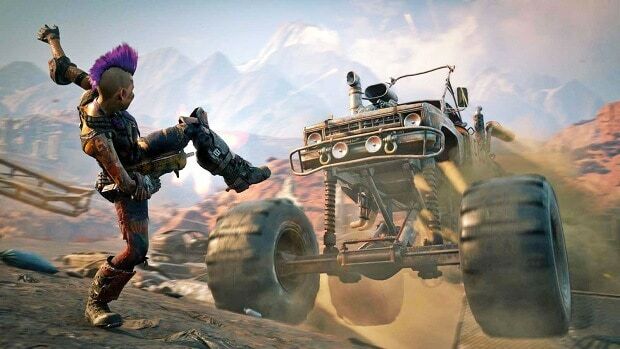 You don’t need Xbox Live Gold or PS Plus to play #RAGE2. We’ll make sure the product page is updated. Thanks for letting us know! As you can see, you won’t need a monthly PlayStation Plus and Xbox Live subscription to play the upcoming Mad Max style game from Id Software and Avalanche studios. Rage 2 is taking several nods to older games besides the single-player aspect. One is of in-game cheats that you can purchase from a wandering wizard. These cheats range from having a protective electric forcefield to a car that ejects itself instead of you. Rage 2 seems to be taking all the proper steps to ensure that fans have a smooth transition into playing it. This includes the fact that the game won’t be an Epic Store exclusive since the developers value accessibility. Of course, this doesn’t mean you’re getting the game on Steam either. 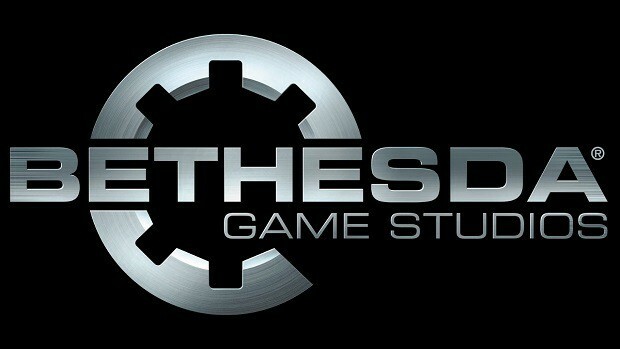 Rage 2 can be purchased via Bethesda.net itself, the company’s own client. 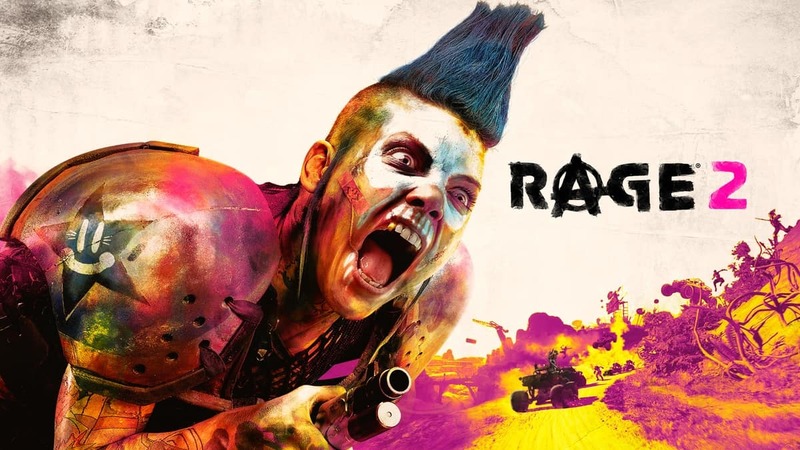 Rage 2 releases for the Xbox One, PlayStation 4 and PC this May.